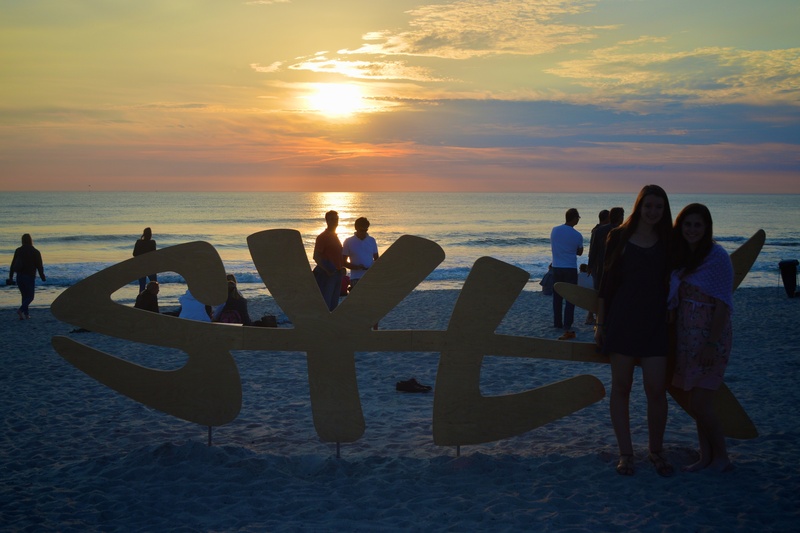 During July I had the privilege of celebrating my 17th birthday on the island of Sylt with my second host family. Celebrating first began at the stroke of midnight with cake and singing. One other good reason to celebrate was that just a few hours earlier, my host sister had unexpectedly returned from her exchange year in Ecuador. She surprised us all by turning up on the doorstep, not even my host parents knew of her early arrival. Friday was a totally normal school day, but as soon as I walked into the Biology classroom my class started singing “happy birthday” and I even received chocolate cupcakes from one of my classmates. 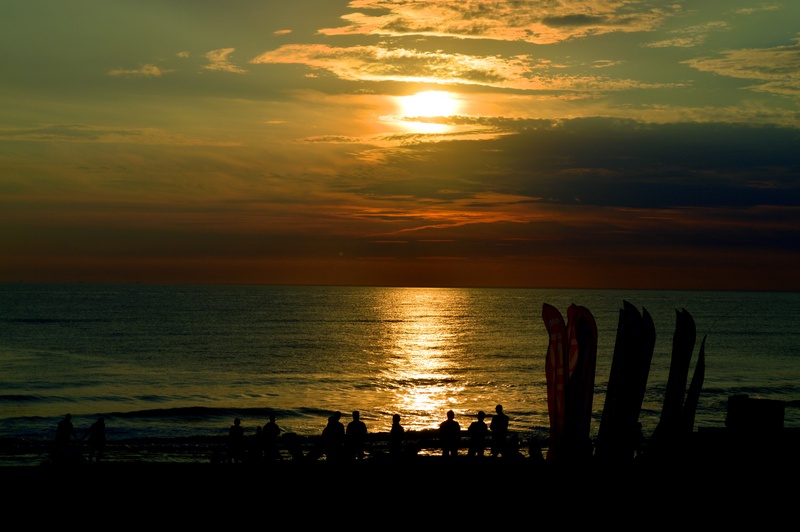 After a half day at school my host family and I packed the car and drove to Niebüll where we would be catching a train to the island of Sylt. 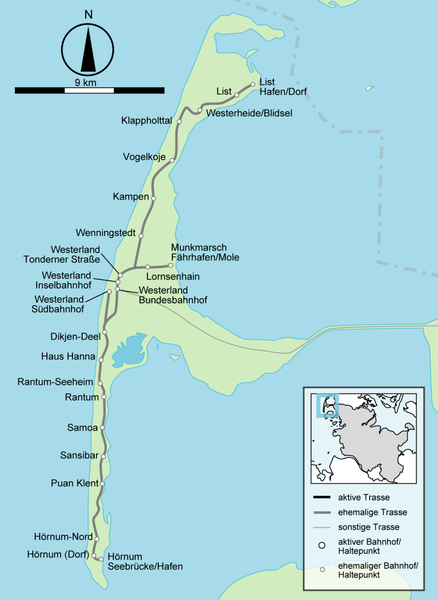 Sylt lies off the west coast of Germany in the North Sea. It’s a particularly popular tourist destination for visitors from all over Germany. The train which transported us to the island was built for cars to be driven onto, and then to remain stationary while passengers stayed seated inside. We did exactly that and enjoyed the changing scenery over the duration of the journey and as we travelled over the North Sea. The 2014 soccer World Cup was recently held from the end of June to early July, and Germany was playing in the evening against France in the quarterfinal. For Germans, soccer is practically their national sport and many are passionate fans of the sport. Everyone is obliged to watch the World Cup. I feel fortunate to have experienced the World Cup while living in Germany, as the atmosphere surrounding the event is so different to that in Australia. 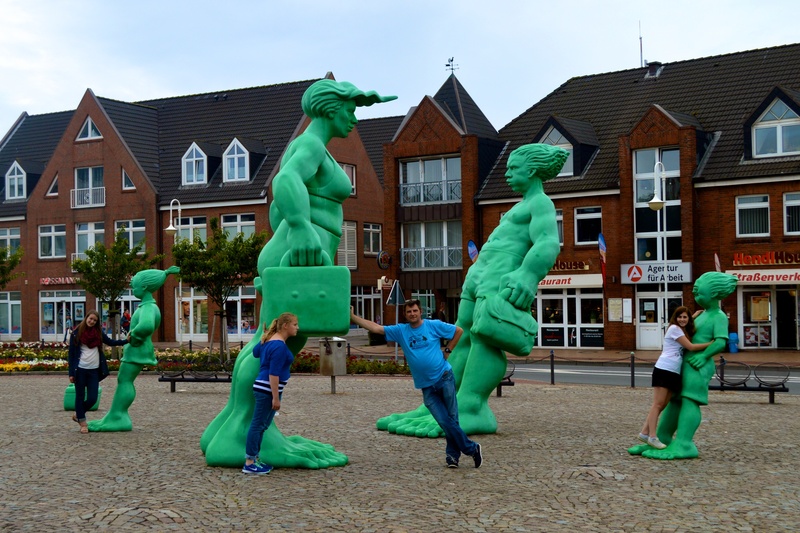 After settling into our hotel rooms we sat down at a café in the main street of Westerland and watched the very important game. Thankfully Germany ended up winning, and the street was then filled with celebrations. 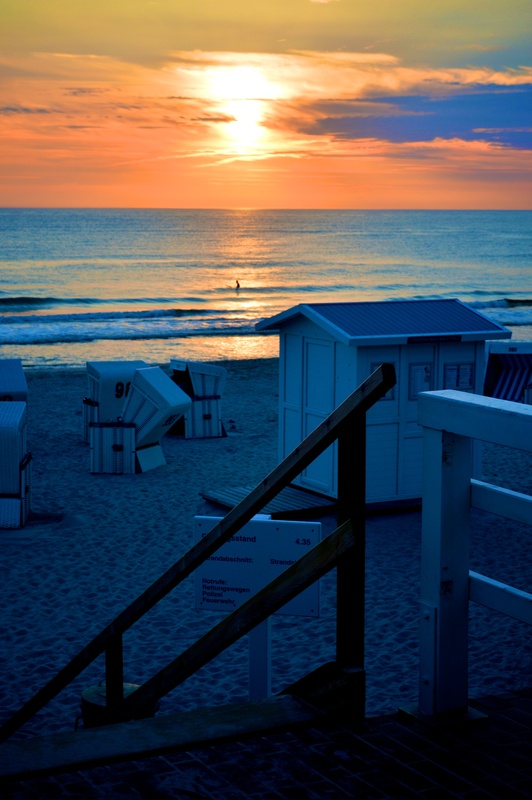 The main beach located in Westerland, the capital of Sylt, is an absolute dream. The sand is soft and the water clear. By the beach is another nice promenade which was lined with food stalls and markets. 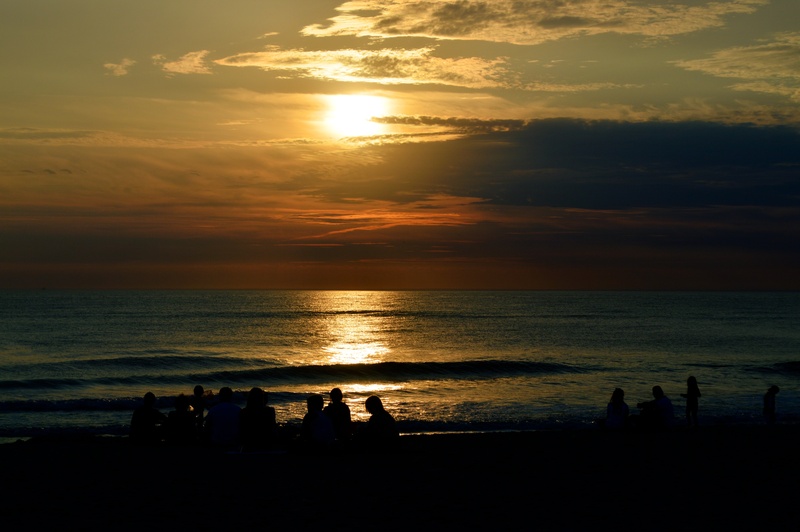 My family and I ate delicious crepes together while watching the stunning sunset. 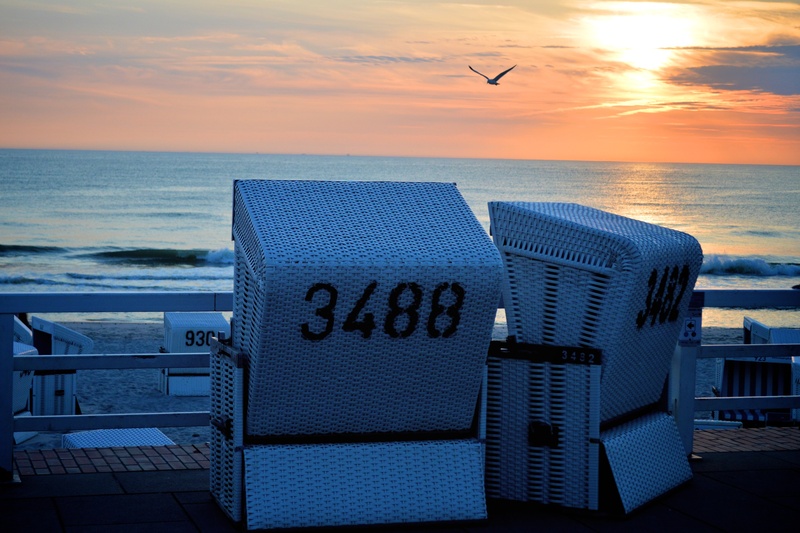 A typical “Strandkorb” or a type of beach chair is a well known sight on Sylt and they are scattered everywhere for people to sit down and relax in. 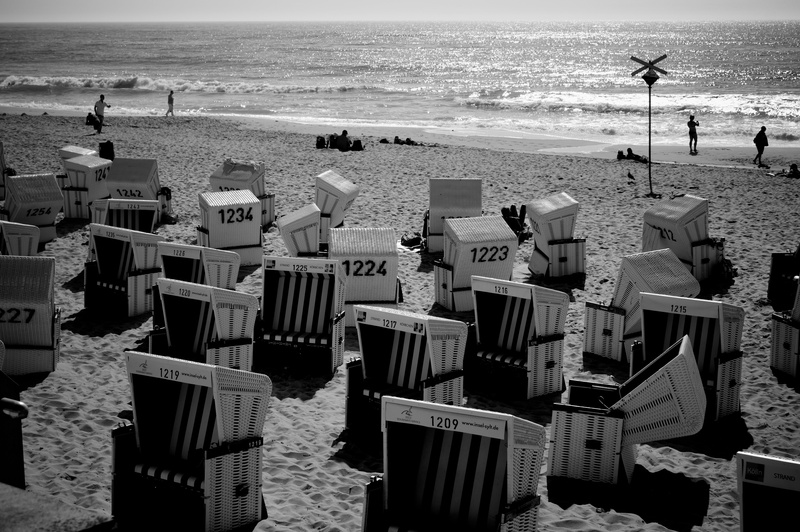 I always think of the beaches on Sylt whenever I see these chairs but they can also be found all over Schleswig-Holstein simply because up here in the north, it can be cold and very windy even when the sun is shining brightly. 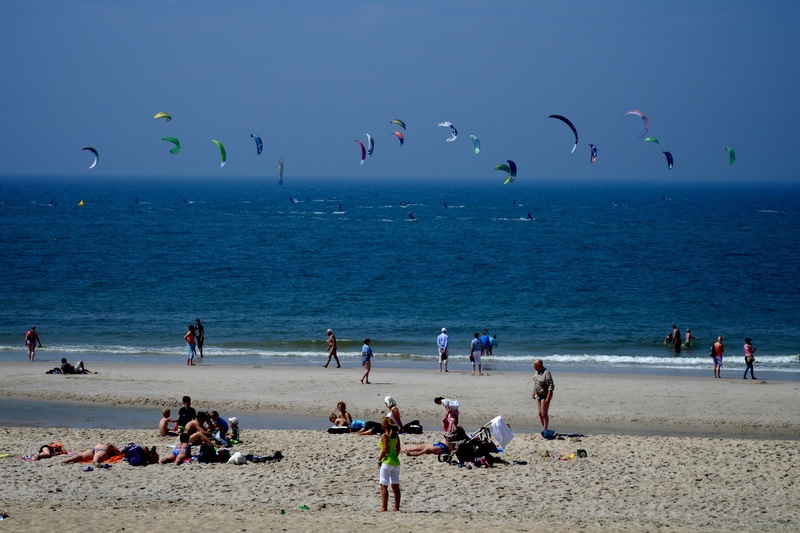 This is especially so on Sylt and Germans really do strive to make the most out of any decent weather and this was their solution to continue enjoying the sunlight. On our second day we completed a spot of shopping and spent more time exploring the island. We ate at “Gosch of Sylt” which is a relatively well known café that was founded on the island. They are most famous for their scrumptious baked fish bread rolls. Another significant event while we were on the island was the Wind Surfing Championships. 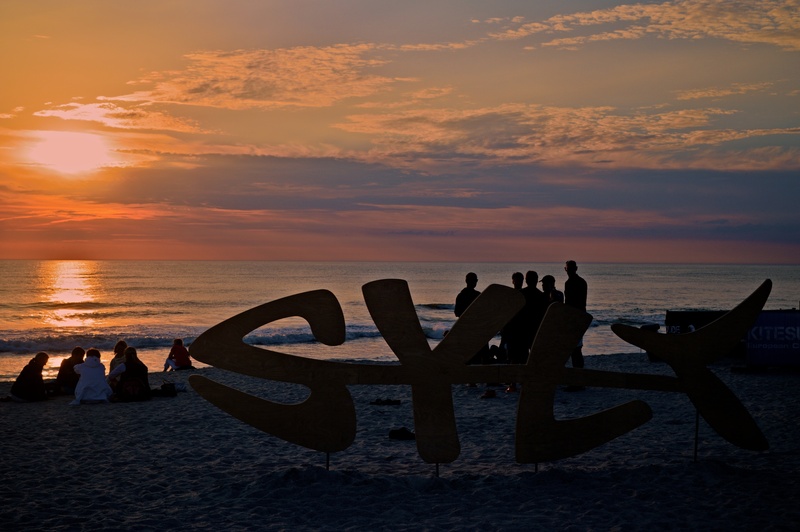 Sylt is the perfect environment for the sport because there is always plenty of wind to go around. 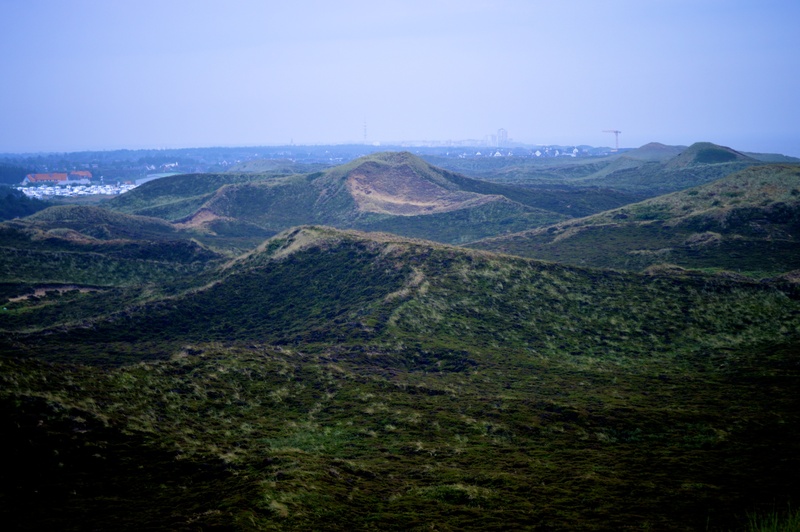 My host Dad and I walked to the highest point on Sylt which is at the top of a sand dune and is a mere 80 metres tall. The dunes dominate one section of the island and are constantly moving as the wind dictates. Before long the weather took a turn for the worse and it began bucketing with rain. 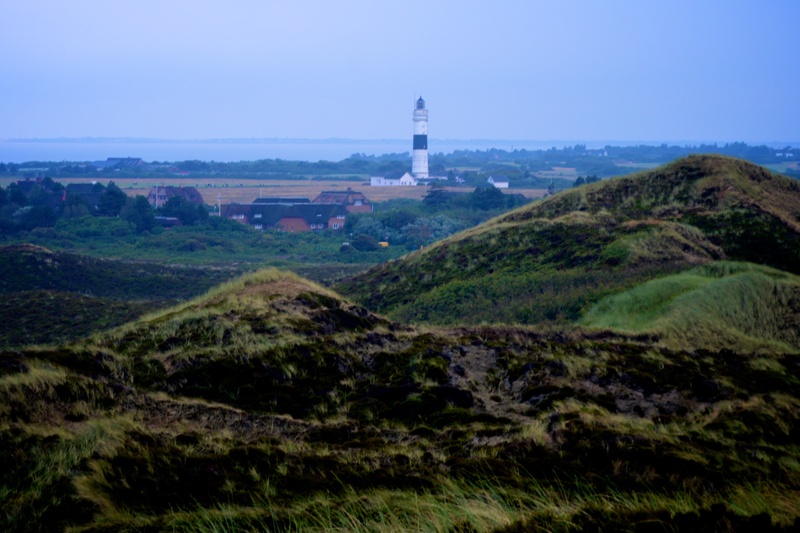 We used this opportunity to take a driving tour of the island, and I was able to see the most southern and northern points of Sylt, and most things in between. Pictured above is my host Dad, sisters and I outside the train station. The statues were purposefully built leaning over due to the frequent strong winds, Glass bottles also adopted the same principle and all had slanted bottoms to prevent them from falling over. Experiencing this beautiful location with my second host family while celebrating my birthday on exchange was something very special and I’m so thankful that my family offered to take me and for the time spent together with them. Lovely experience for your birthday, next year will have difficulty living up to that! Your birthday celebrations sound like fun. To start at midnight is extra special. Your birthday card from all of us at the Tuggeranong Rotary Club will eventually reach you I trust – it has been back to me and over to your new address! The soccer finals were well watched in our place too, however if I recall it was about 4am. How exciting for the German people and to experience their excitement over there would have been extra special. Christine and the Tuggeranong Rotary Club.